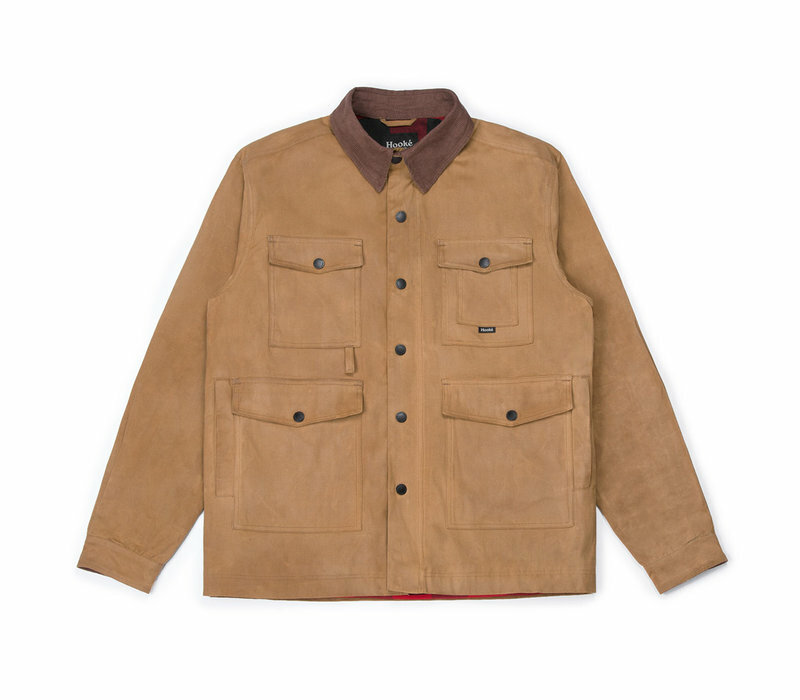 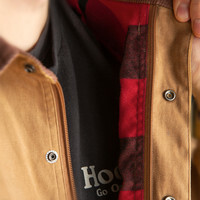 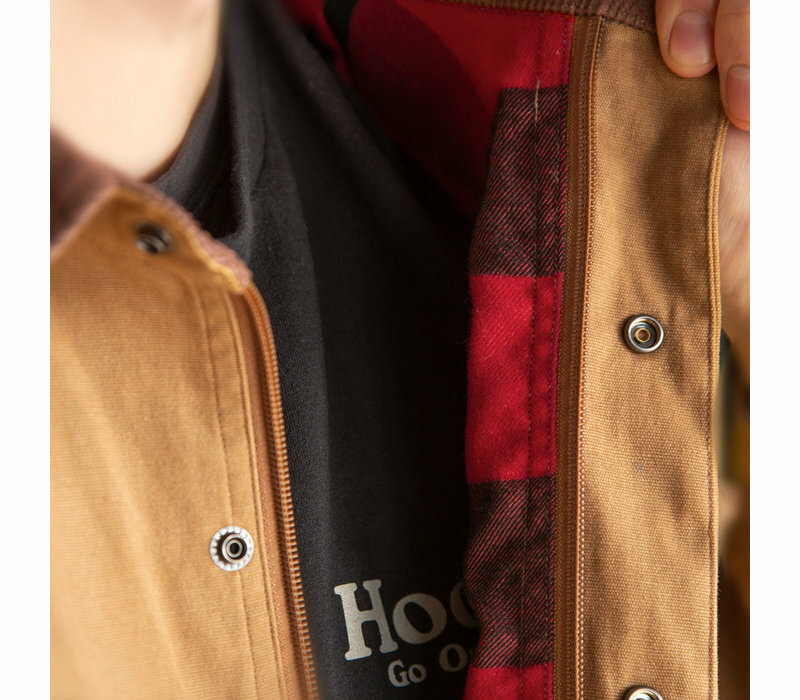 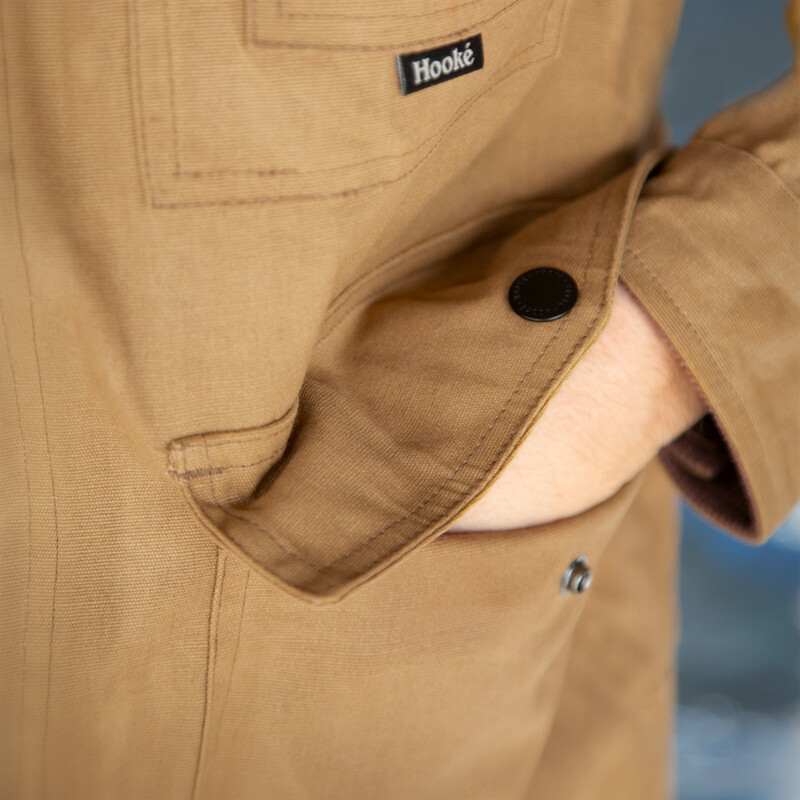 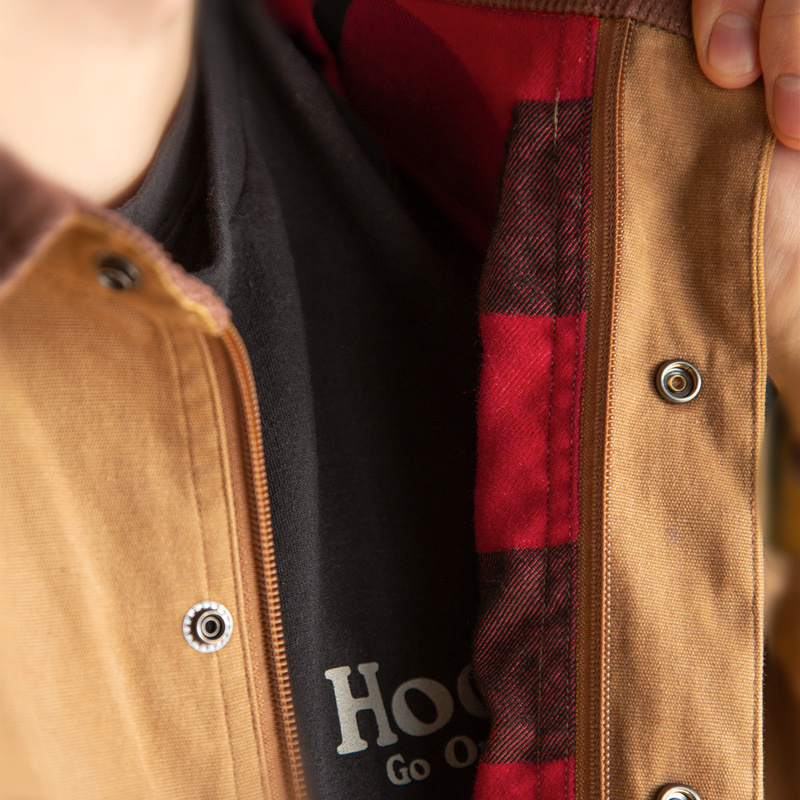 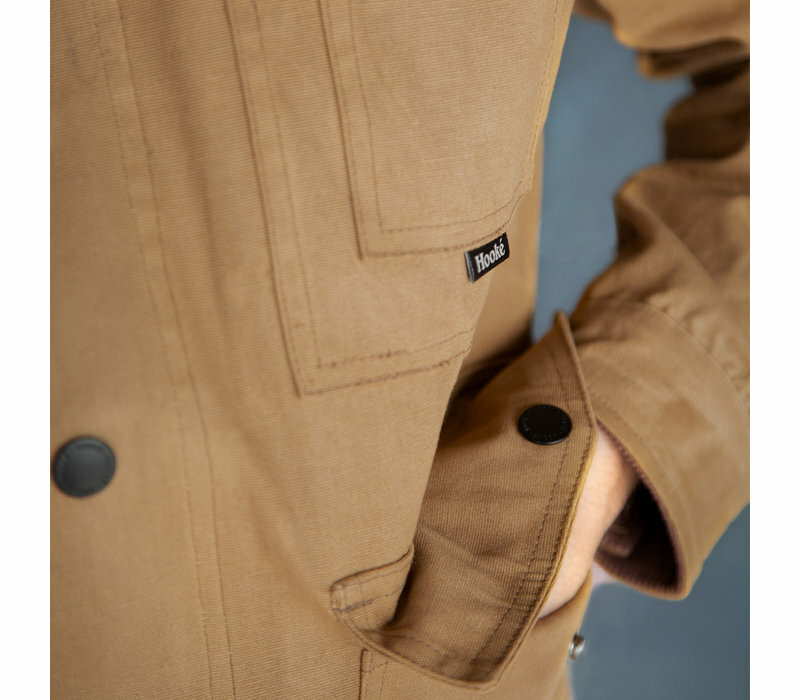 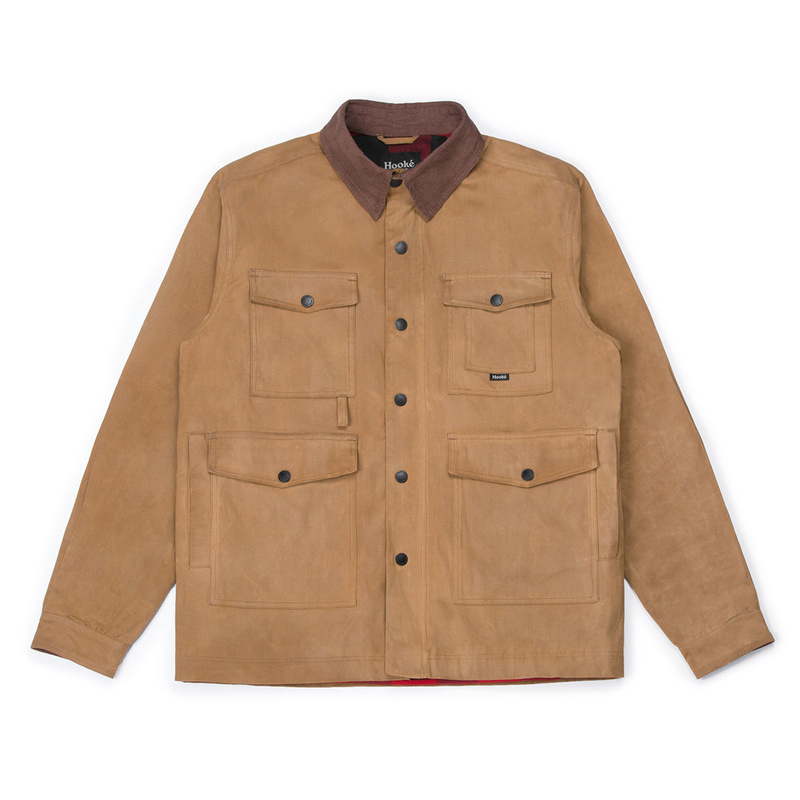 This jacket is crafted using a wax coating that allows for extra protection against rain, moisture and time. 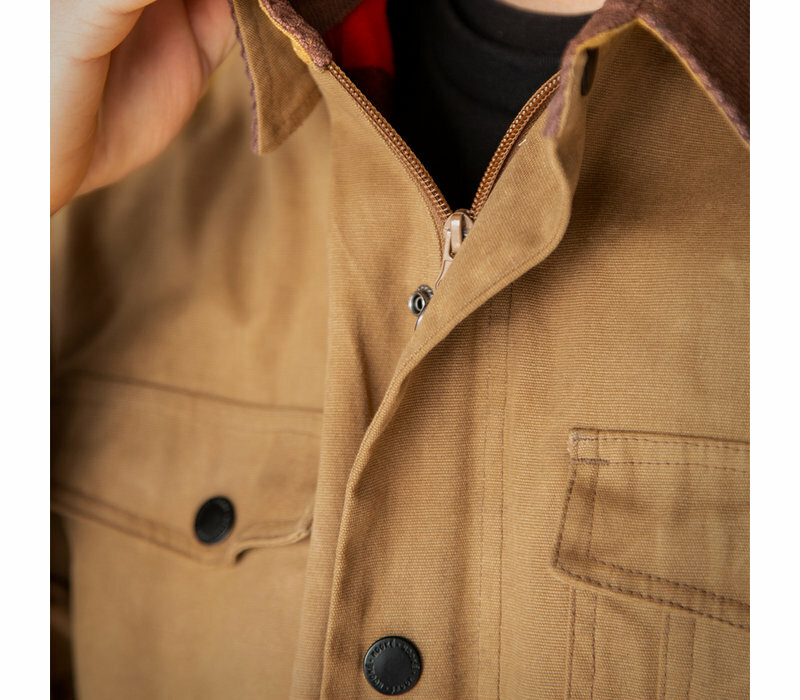 This process gives each jacket a unique and natural style that will evolve through your adventures. 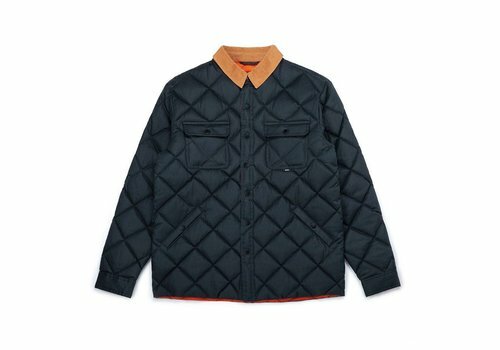 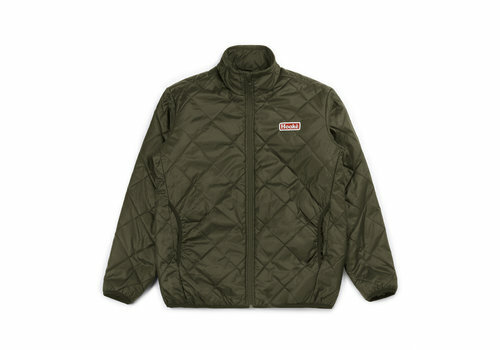 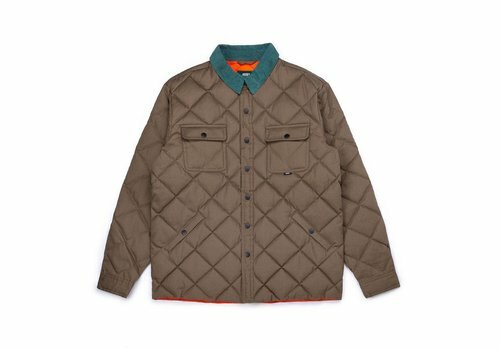 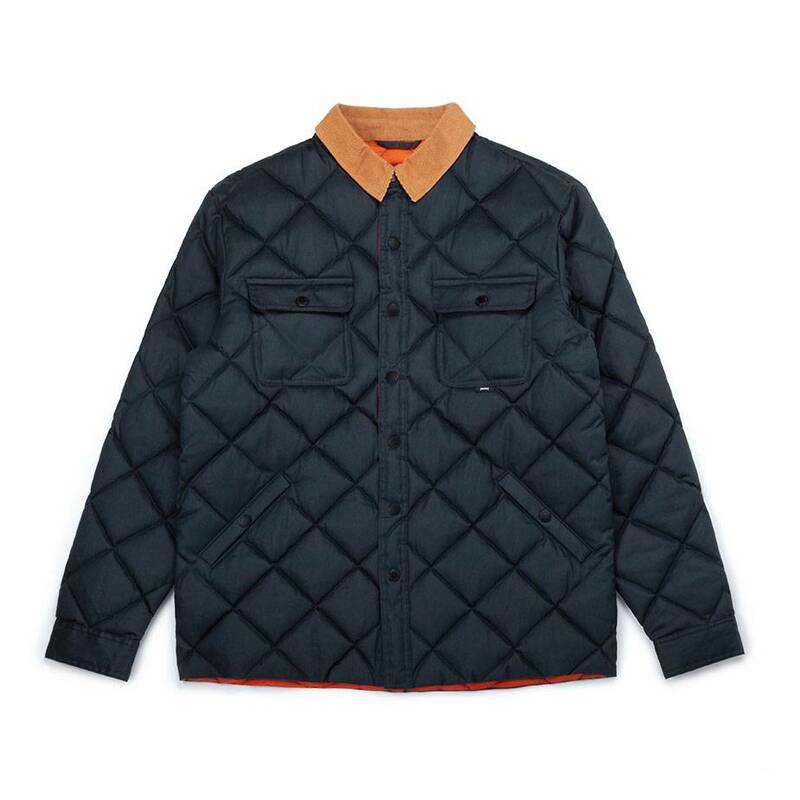 The Waxed Quilted Jacket is a great piece to stay warm and dry when exploring the outdoors. 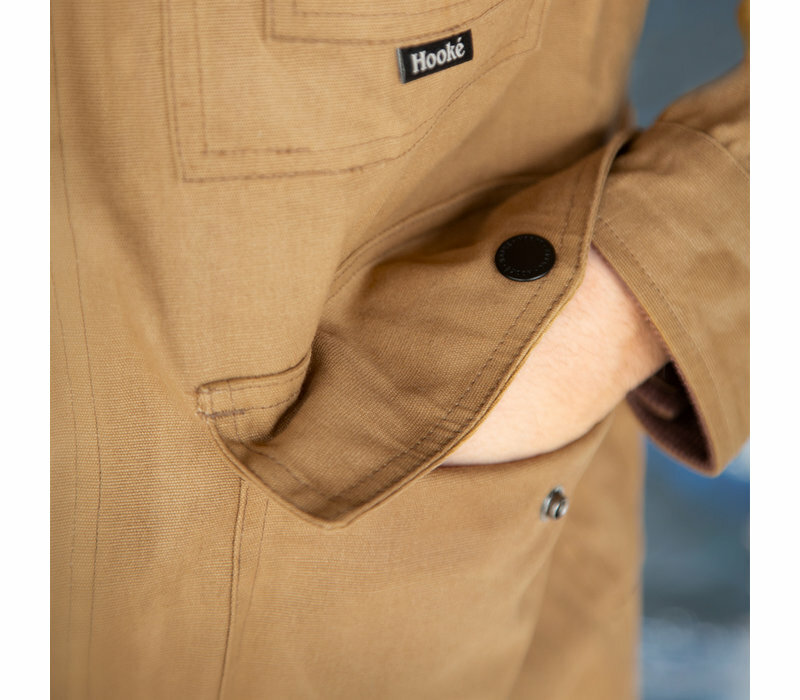 The dry-waxed cotton fabric provides breathable protection from the rain and wind. 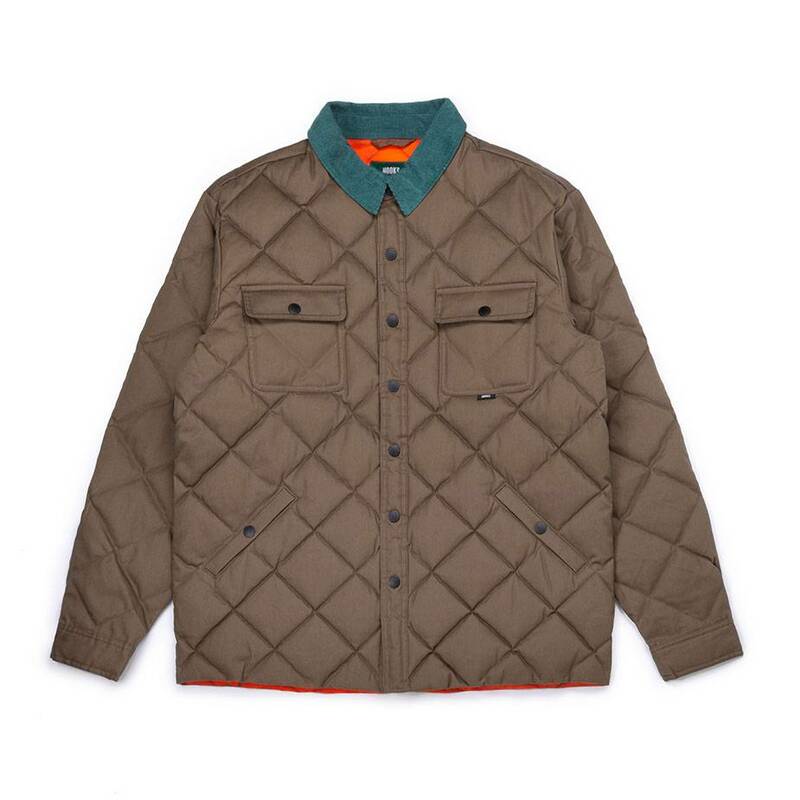 The synthetic insulation is made of recycled polyester fiber. 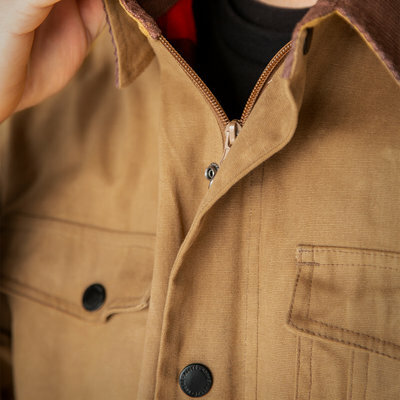 This jacket is the perfect isolation layer to wear for your expeditions or everyday life. 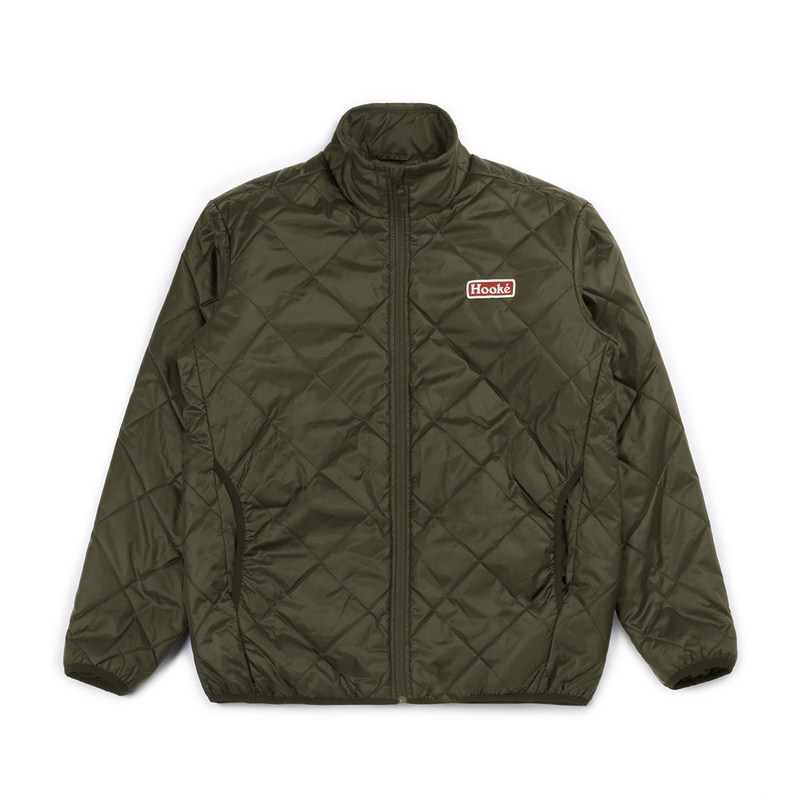 Its thermal properties will trap body heat while offering great breathability. 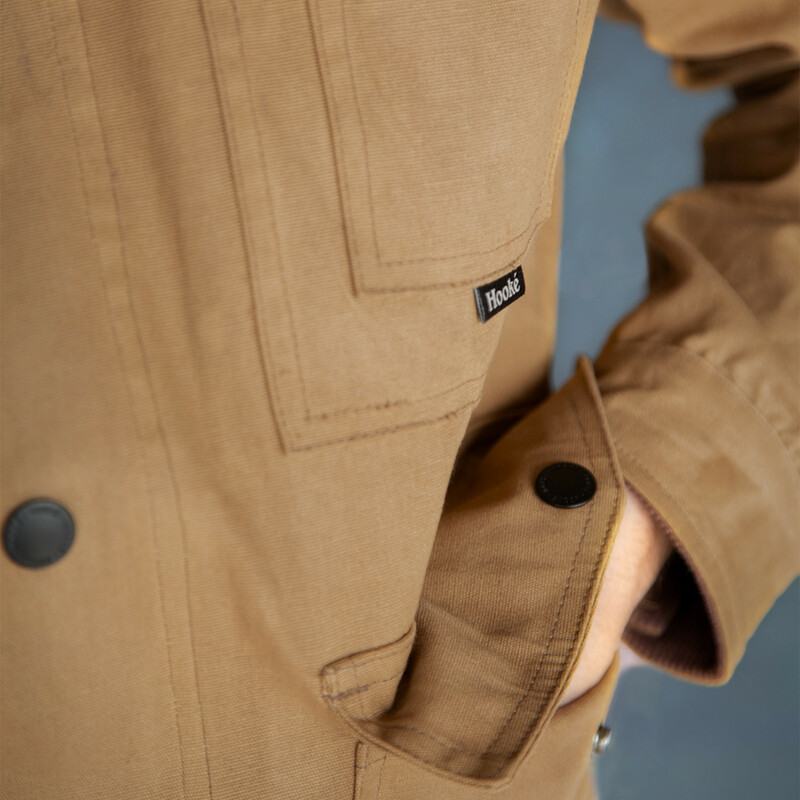 This jacket is light and supple, making it easy to compress and carry.